Rolls-Royce cars have have been featured in blockbuster films such as Goldfinger, The Yellow Rolls-Royce, The Thomas Crowne Affair, and The Great Gatsby. With the release of the short-film, “And the World Stood Still,” the Rolls-Royce Wraith “Inspired by Film” took a starring role that has caught the attention of the British Film Institute (BFI) and was accepted into the BFI National Archive, the world’s most significant collection of film and TV. The film introduced Wraith as the most powerful and technologically-advanced Rolls-Royce in history. Filmed at a secret location near Barcelona, the shoot included an innovative ‘Timeslice’ (frozen time) sequence created using 100 SLR cameras; the longest purpose-built camera rig in Europe; an award-winning film director; 36 computers; 1.5km of cables and one prototype Rolls‑Royce Wraith. Watch the film that has been touted by critics and auto enthusiasts. 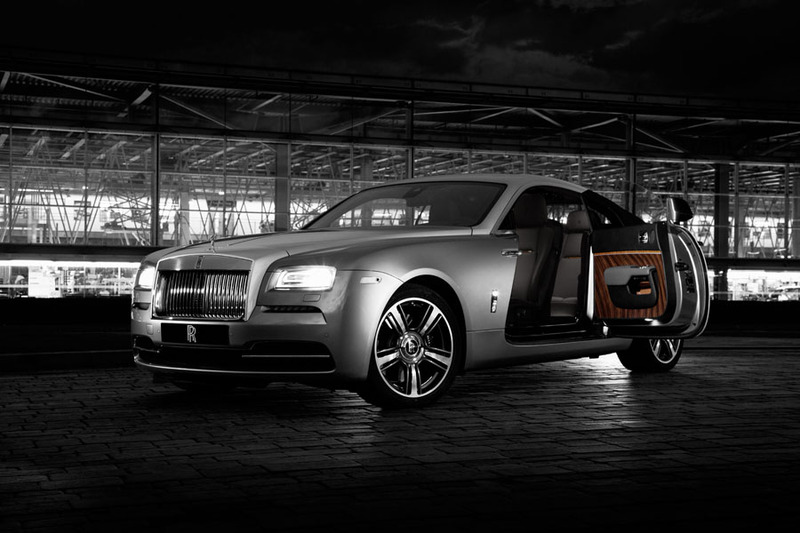 The Rolls-Royce Motor Wraith “Inspired by Film” will debut at the 2015 New York Auto Show on April 1, 2015.